Can be applied to all compounds including class III- IV. No other known technology is providing this advantage. 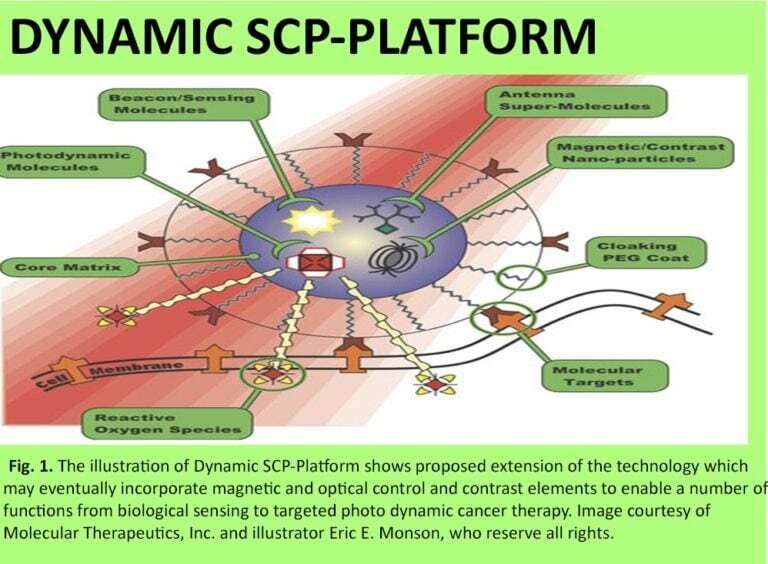 Provides an ultimate onset of action, equivalent therapy at lower doses, and/or oral dosing of poorly soluble drugs SCP- technology provides the absolute mechano-chemical and solvent-induced activation. Thus, it converts drugs to their stabilized, thermodynamically activated state. It provides flexibility and enable the technology to be applied to a range of compounds with different characteristics. There are many new chemotherapeutic agents available in the market. The number of oncology products are increasing, and cancer treatment has been an ever challenging topic. 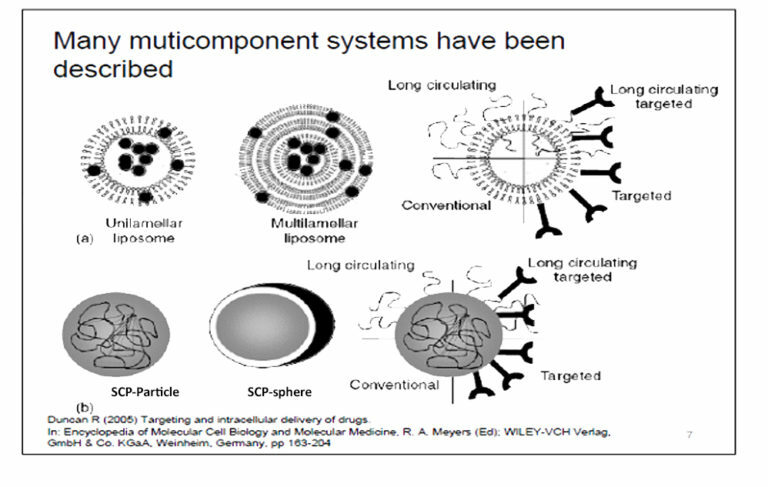 Solubility and the ability of the drug to penetrate cancer cells on its own, especially after primary treatment modalities such as surgery, radiation and even prior courses of multiple chemotherapeutic agents is a major challenge. This results in difficult disease control and shortened patients’ survival. SCP- Technology answers it all.